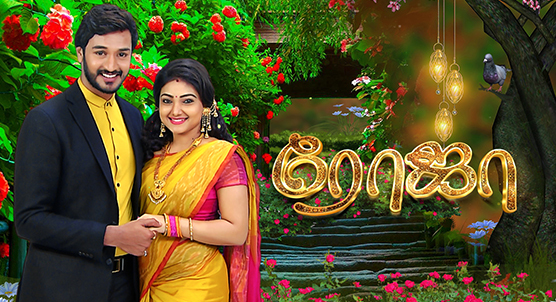 Roja is a drama serial on Sun TV. Shanthamurthy, runs his ashram for orphans along with Roja, a compassionate young woman. Maruthanayagam’s greed to seize the orphanage results in bad blood between his daughter Sakshi and Roja. The story unfolds how Roja realizes her dream for the ashram, amidst love, betrayal and her mysterious past.